5 Facts on Toothache Emergencies and Pain - Thomas E. Cooke, D.D.S. 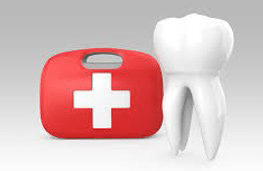 It is Saturday night and a tooth ache occurs when no dentist is open. If your dentist has a good system for weekend emergencies, then you will be covered with help by calling the emergency dentist number. Some people will not have an emergency dentist number to call, especially since 50% of the adult population in the United States doesn’t even go to the dentist. This pain is a dull ache. It started as a sharp pain. It will not go away. The worst thing that can happen is that you will be up all night with pain and the next morning is Sunday. 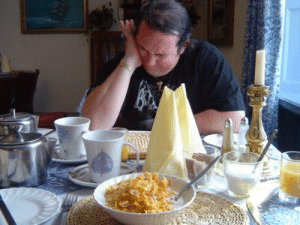 Ibuprofen is the first best step. Taking Tylenol is not as effective because it is not an anti-inflammatory drug which is what is needed. The pain relief from this medication may not be enough so the next step is to find a dentist. If a dentist returns your call you are on your way to getting fixed up. If you can’t get a dentist to return your phone call on a weekend, then going to an emergency room at your nearest hospital or urgent care office is a good option. 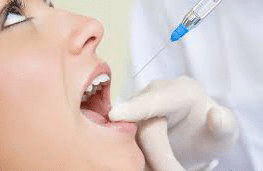 Your goal is to get some pain relief and possibly an antibiotic to get you stable until you can find a dentist that can help you with your dental emergency. 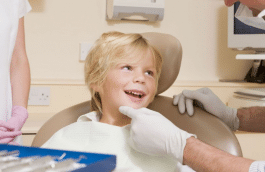 Finding a dentist that is good at dental emergencies is critical. You want your problem diagnosed and treatment started the day that you call. You do not want the dental office to schedule you for some later day in the week because you need immediate help. 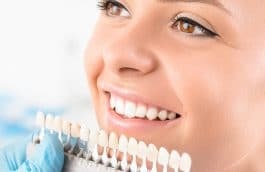 You can best find this dentist by asking a coworker, neighbor, or friend that has had a positive dental emergency experience. You can also look up emergency dentist on the internet and call some offices. Ask them a few questions about how they can accommodate you with your immediate needs. It is important to not be put off to a later time because this is a situation where you are in pain and you need help right away. There are over two million teeth knocked out in the United States every year and most of these are front teeth. 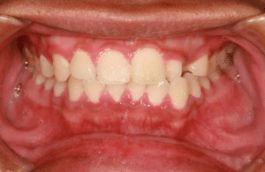 Most of these front teeth can be saved with quick treatment. You must keep your tooth in milk or better than that, try to place the tooth back in its socket. 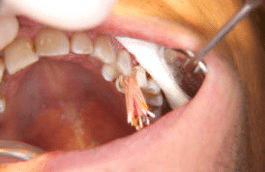 Do not touch the root part of the tooth if possible. 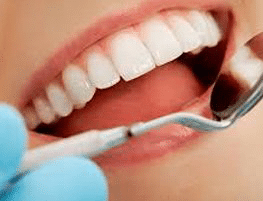 If you have a hint that something is going wrong in your mouth then you should seek out advice from a dentist as soon as you can to avoid a severe pain situation. Over half of the adult population in the United States does not have a regular dentist. The disease process in the body always starts out as a silent problem. This is not uncommon in the mouth. 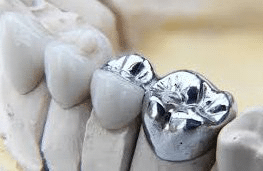 There will be very little to no discomfort related to the beginning of a cavity and it sometimes takes little time for it to develop into a large problem. Having checkups yearly will give you the confidence that you are doing your best to prevent problems that may exist from turning into large ones.